CALLING ALL INVESTORS!!! 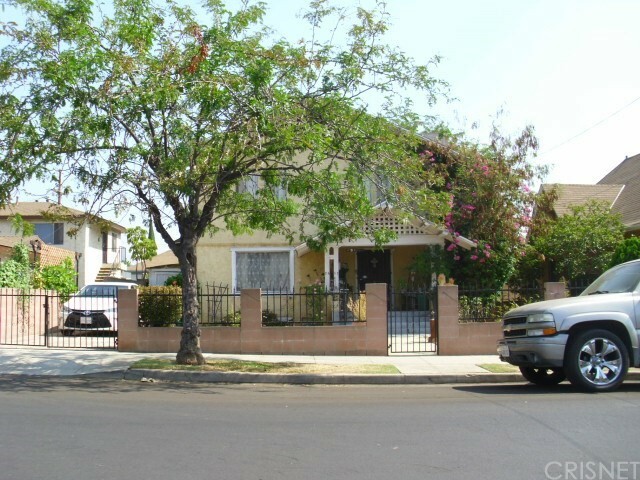 This property, located in the Boyle Heights area, is a "tear-down" and offered for LAND VALUE ONLY. Desirable R-3 Zoning! Per City Zoning this allows Multiple Units to be constructed on the lot, buyer to verify number of units possible. 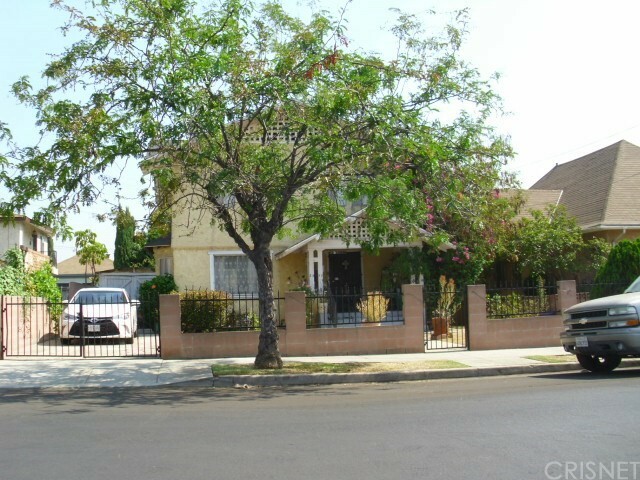 Ready for the right investor, priced to sell. Cash sale only.